Mighty qualifying for Pascal Wehrlein, who squeezes every last drop from the MRT05 for 16thposition. 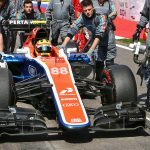 Rio Haryanto starts from P20. 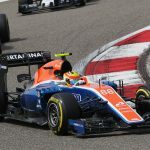 A much-improved performance under the new qualifying format saw Manor Racing’s Pascal Wehrlein storm to place in Bahrain today. He banked an impressive early lap on the SuperSoft to earn a second run, his time just a couple of tenths shy of a place in Q2. 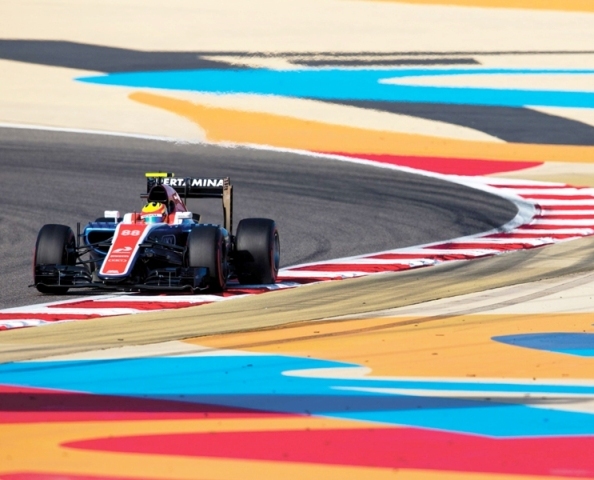 Teammate Rio Haryanto had to settle for a single shot at Q1 and will line up for his second Grand Prix in 20thplace for tomorrow’s 2016 Formula 1 Gulf Air Bahrain Grand Prix. © 2016 Rio Haryanto Racing Team. All Rights Reserved.